This event is the only and the biggest exhibition in Iraq in this year which will be held in 4 separated sectors. 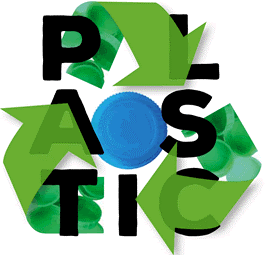 th Iraq Profood is an international exhibition for agriculture, food Beverage products, food processing and packaging. It is a unique opportunity for national and international agriculture and food experts to meet manufacturers, suppliers, traders and businessmen to get information about the latest equipment as well as expertise and knowledge. ith a deep rooted focus on boosting Iraq s agriculture food sector, the trade fair will cover all aspects of the food production cycle, and will showcase innovative solutions and investment opportunities to transform this sector, and help attain food security. Represented product groups include agricultural products and machinery, food and beverages, fertilizers and pesticides, food additives, processing technology and packaging materials. eld in Iraq s business hub at the Baghdad International Fair round, the exhibition will bring together local, regional and international industry professionals to showcase agricultural produce, specialized equipment and machinery, and discuss the latest developments in this vital sector. iven that Iraq is heavily dependent on food imports, Iraq Profood is the ideal place to meet a large concentration of importers, distributors, and buyers seeking to source products, equipment, and new technologies. 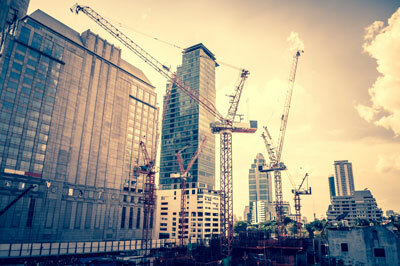 It also provides the opportunity to connect to decision makers from the private and public sectors to discuss potential partnerships. 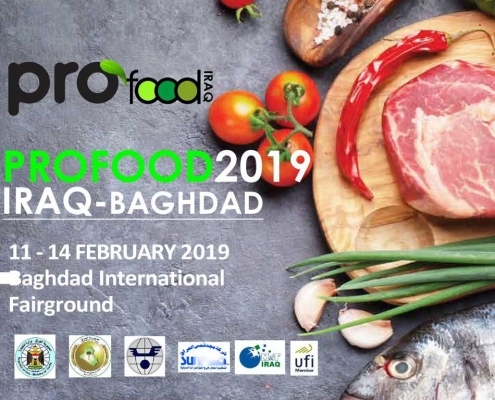 The Iraq Profood takes place annually, and therefore for the fifth time in Feb 2019 in Baghdad.